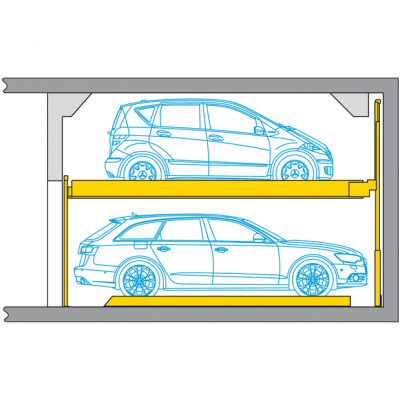 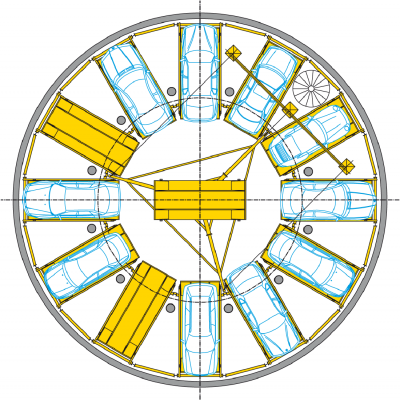 Wohr first parking system took place in 1959, and the first electromechanical parking system installation was completed in Munich for 162 car spaces in 1962. 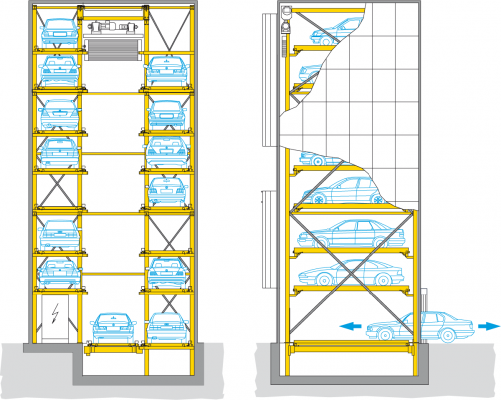 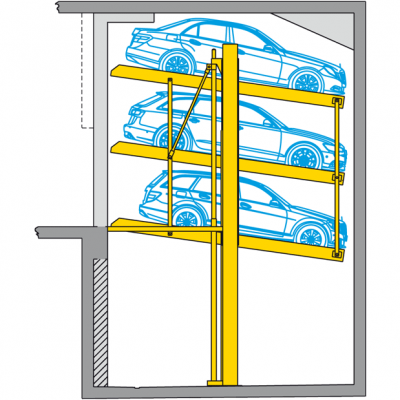 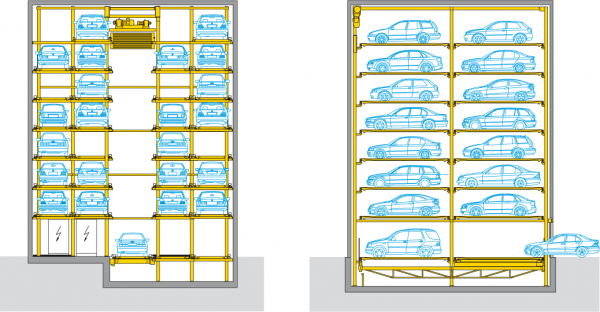 Today, WÖHR Autoparksysteme GmbH has the largest range of parking systems available in the market and continue to push the envelope in terms of innovation and quality engineering. 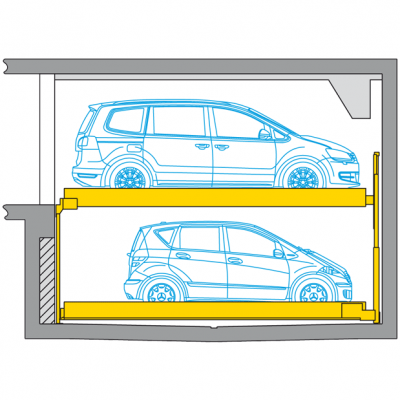 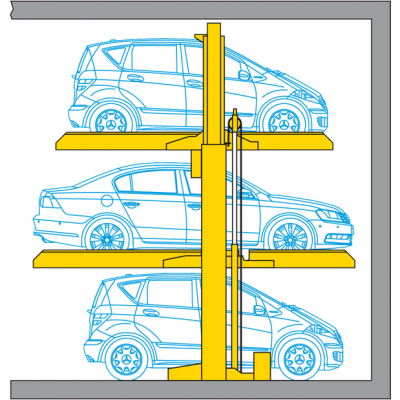 With 50+ years of experience in manufacture and support, our technicians are armed with the knowledge and expertise to ensure your equipment is looked after as intended from factory, prolonging the life of your parking system. 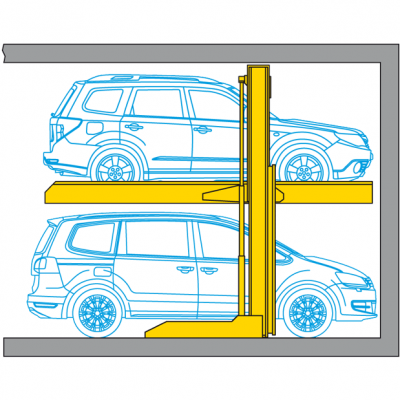 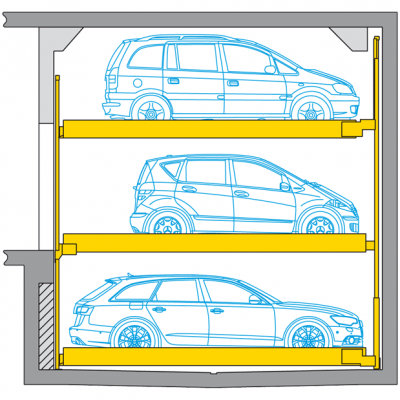 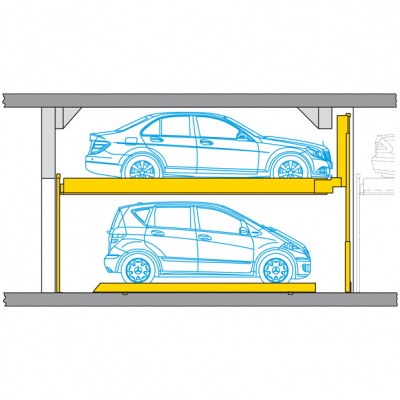 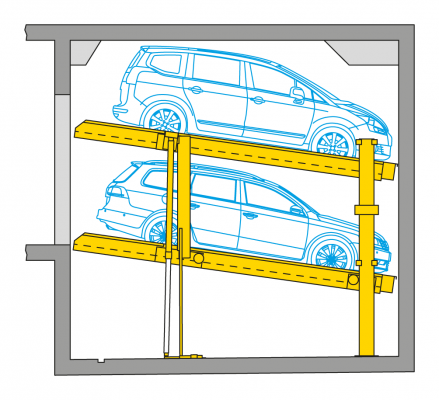 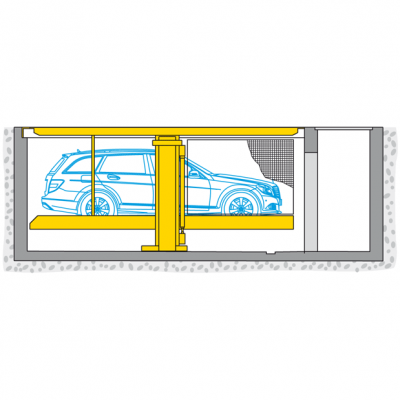 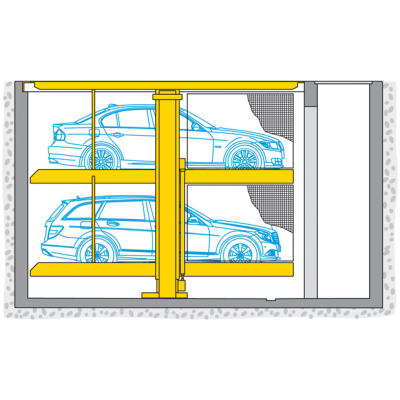 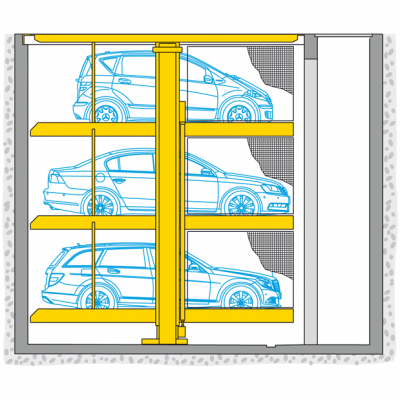 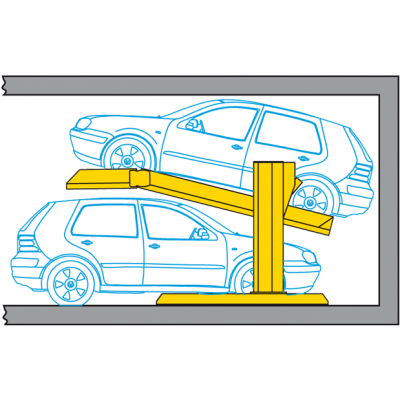 AS5124 – Safety of Machinery details the requirement for parking systems to be maintained in a safe manner according to manufacturer’s specifications, no company in Australia is better qualified to follow these regulations. 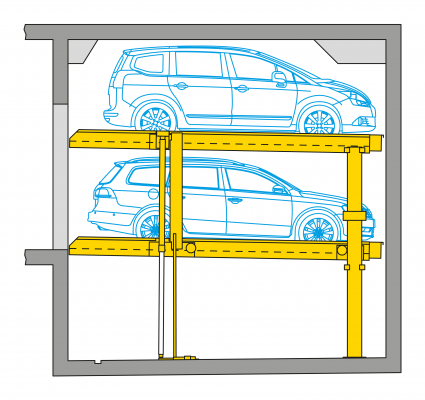 Parklift 421 makes 3 on 1. 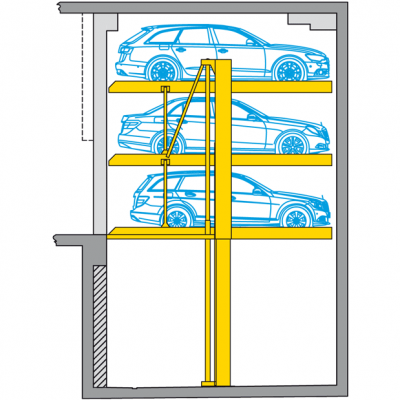 On the surface of only one parking place, 3 cars are parked above each other without pit. 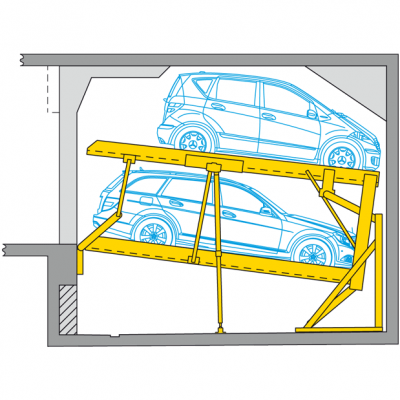 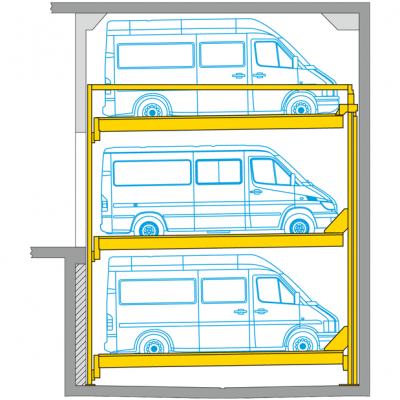 Combilift 544 for transporation and vehicle industry and safe parking of large SUVs, small mobile homes or trailors.